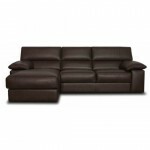 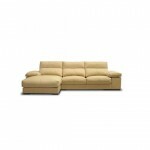 Categories: Sofa Sets, Wooden Sofa Set. 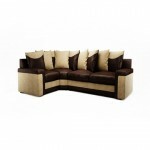 Tags: Sheesham Wood Sofa Set, Sofa Set, Sofa Set in Mumbai, Wooden Sofa, Wooden Sofa Set, Wooden Sofa Set in Mumbai. 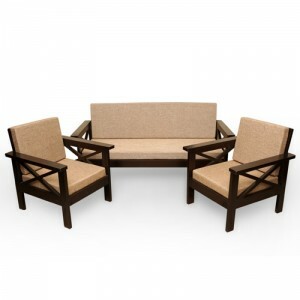 Be the first to review “OSE1 – Sheesham Wood Sofa Set” Click here to cancel reply.